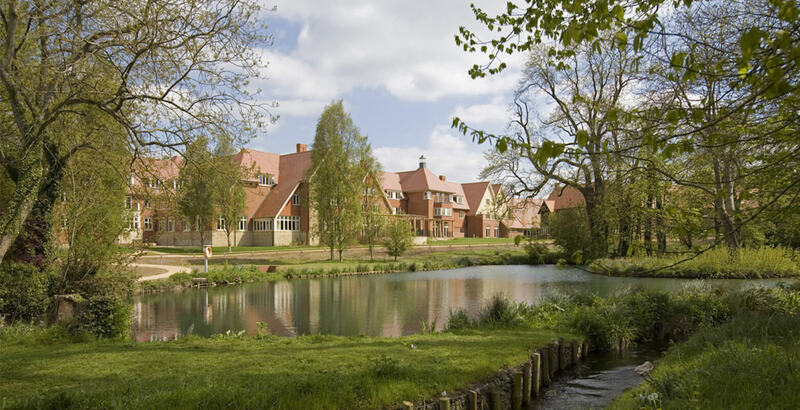 Exemplar luxury retirement community located in the heart of rural Oxfordshire. 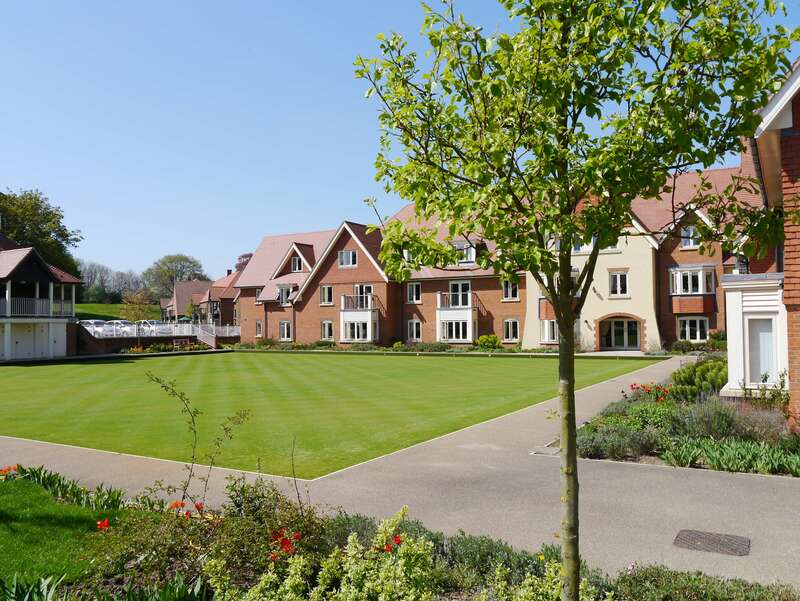 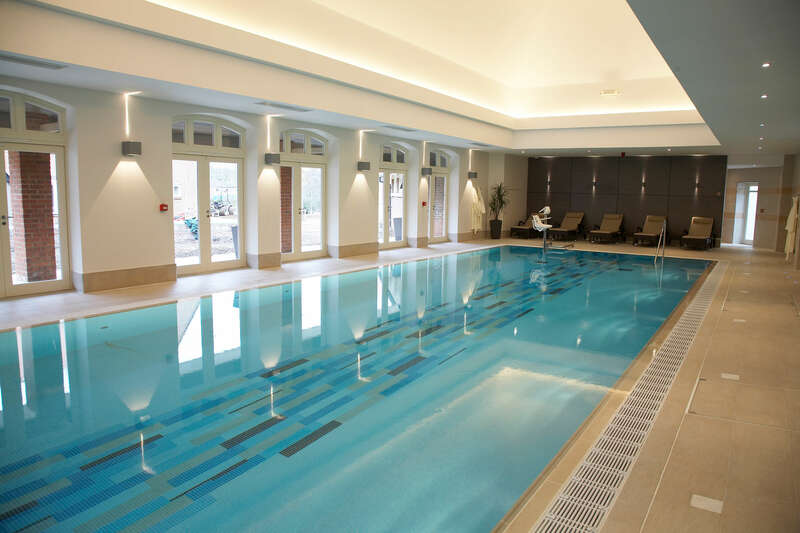 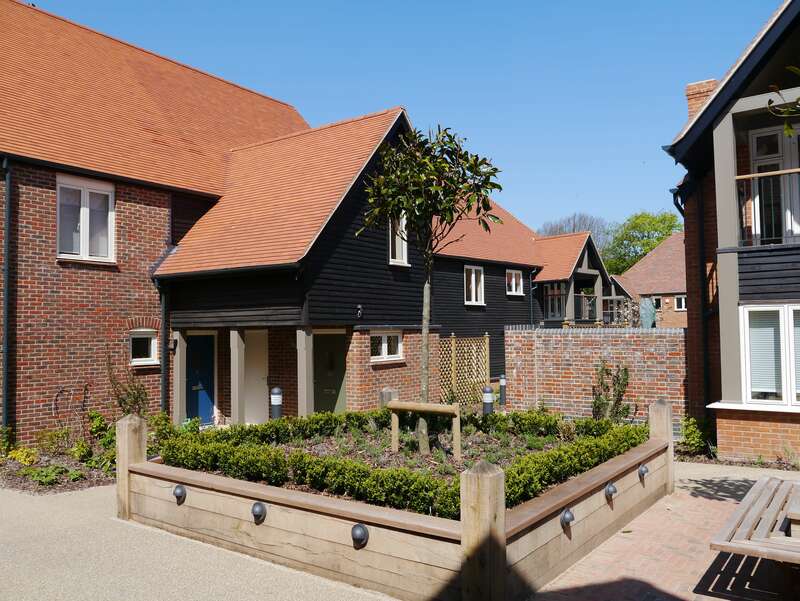 Letcombe Regis is an award winning development of 51-bed care home, 66 assisted living apartments and facilities such as a lakeside a la carte restaurant, café, village shop, library, bowling green and state of the art wellness suite with pool and spa. 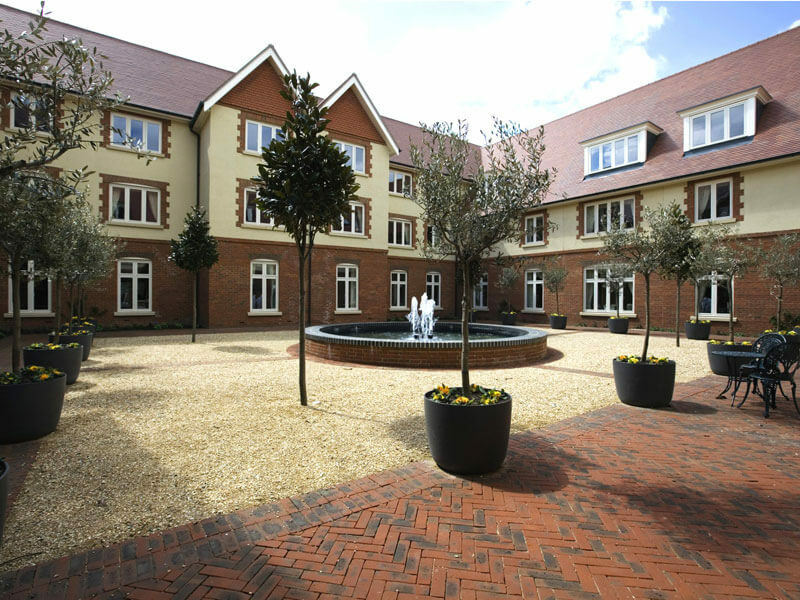 In addition to the village centre are 72 village apartments.